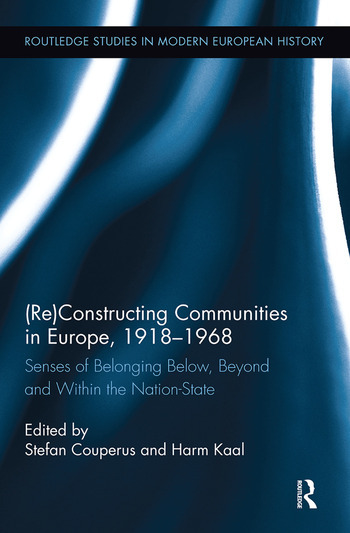 This book offers a new perspective on the social history of twentieth-century Europe by investigating the ideals and ideas, the life worlds and ideologies that emerge behind the use of the concept of community. It explores a wide variety of actors, ranging from the tenants of London council estates to transnational cultural elites. Stefan Couperus is a senior lecturer at the University of Groningen, the Netherlands. Harm Kaal is an assistant professor of political history at Radboud University Nijmegen, the Netherlands.